Large home with recent updates including replaced roof and new well pump. 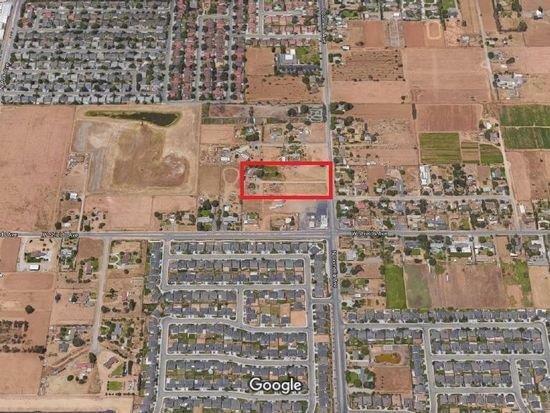 The Home is located 5 acres +/- of prime potential development land surrounded by new construction and close to Central HS East. 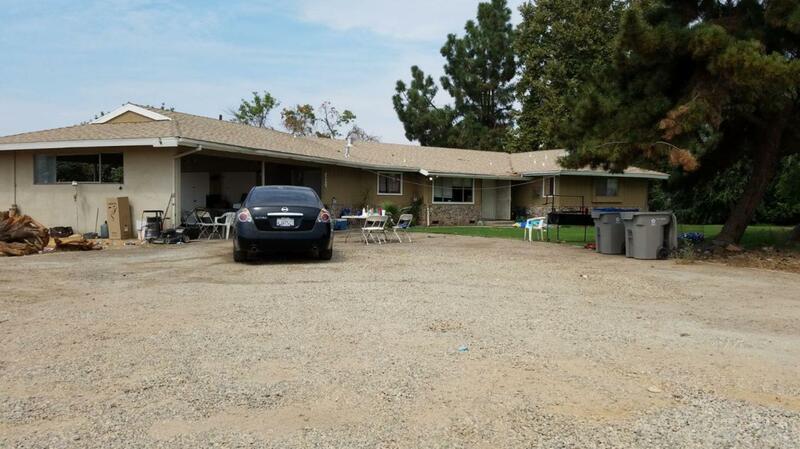 Property that has been converted to 5 BRs per seller (buyer to verify permits) and the home and surrounding property rent for a total of $2000/mo. House has large detached building perfect for storage or office. Listing provided courtesy of Satnam Brar of Satnam Brar, Broker.